Little girls and their dolls are invited to the Promont mansion for a proper English tea. The Greater Milford Area Historical Society will host the Sweetheart Girls’ Tea as a way to introduce girls to Victorian style and etiquette. “We have hosted a girls’ tea a number of times, and we’re always surprised at how proper the girls act. They love the experience,” said Donna Amann, the society’s administrator. 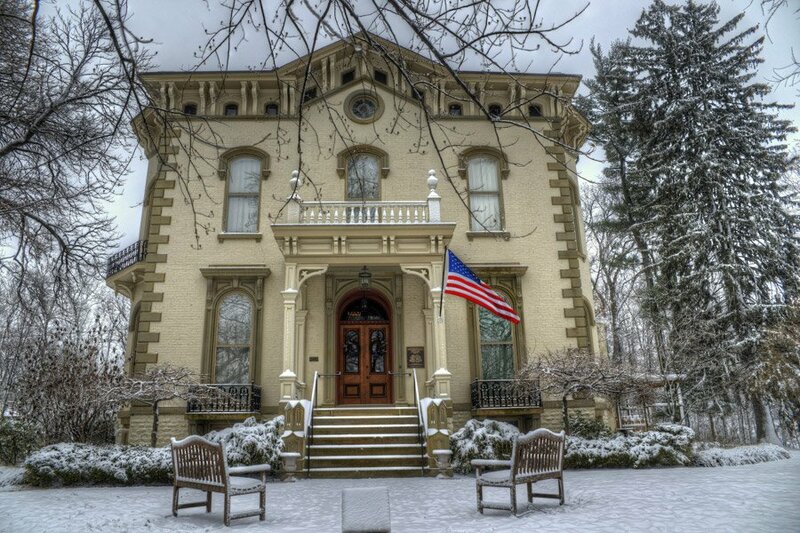 The event includes a light menu, a presentation on manners and a tour of Promont, an 1865 Italianate mansion. Preview Productions from Newtown will present a collection of 18-inch doll fashions and accessories. Tickets are $20, or $50 for a three-generation package. Proceeds will go toward community events, exhibits and maintenance of Promont.